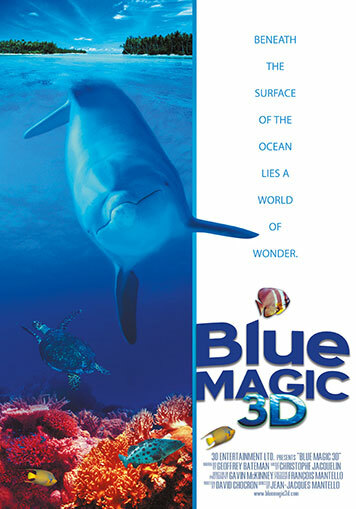 An underwater world of beauty and discovery… “Blue Magic 3D” is an enchanting combination of eye-catching visuals, inspiring music, and astounding 3D, giving audiences an unforgettable opportunity to discover the underwater world as it is: beautiful, surprising, fantastic and magical. 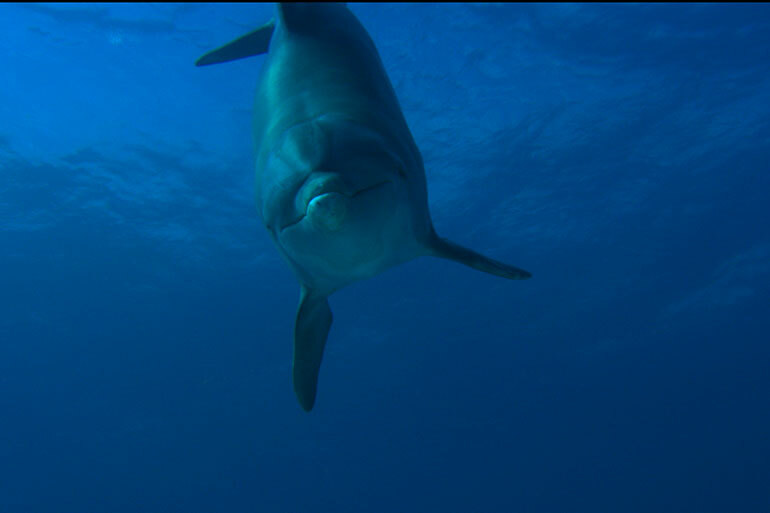 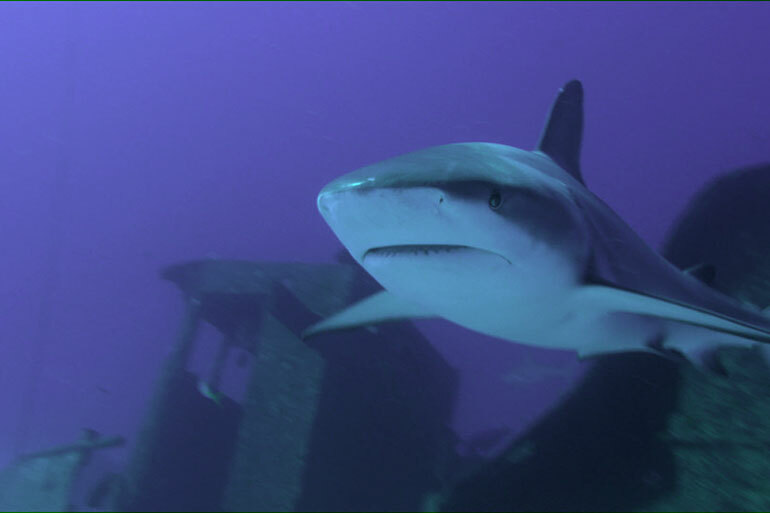 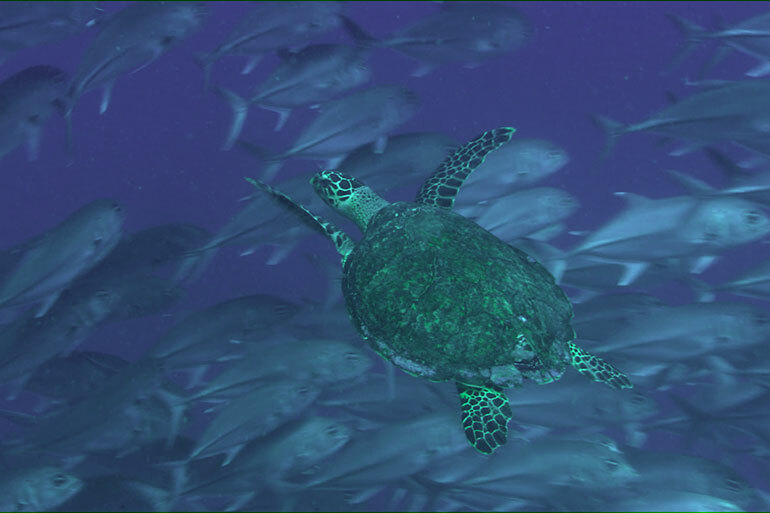 Shot exclusively in the Bahamas and Australia’s Great Barrier Reef, “Blue Magic 3D” showcases the immense diversity of marine life that quietly exists in the ocean’s fragile coastal reefs. 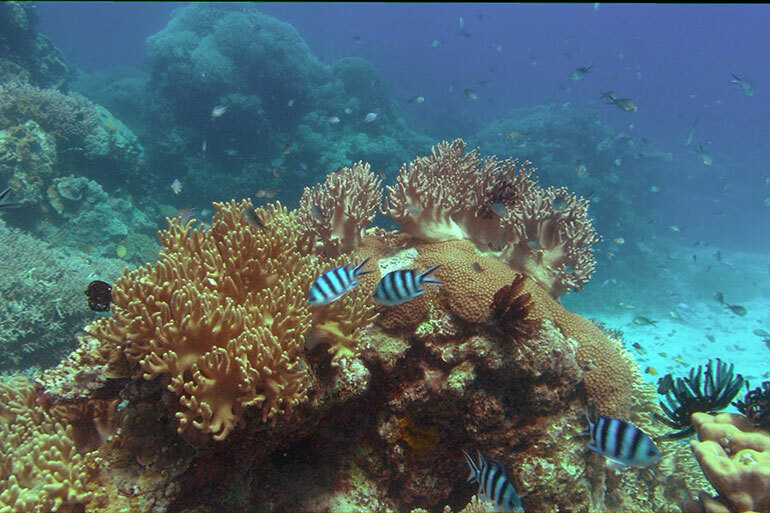 The breathtaking beauty of the many varieties of coral gives way to a mesmerizing sense of wonder as the power of 3D cinema brings you closer to life in the sea than ever before possible. 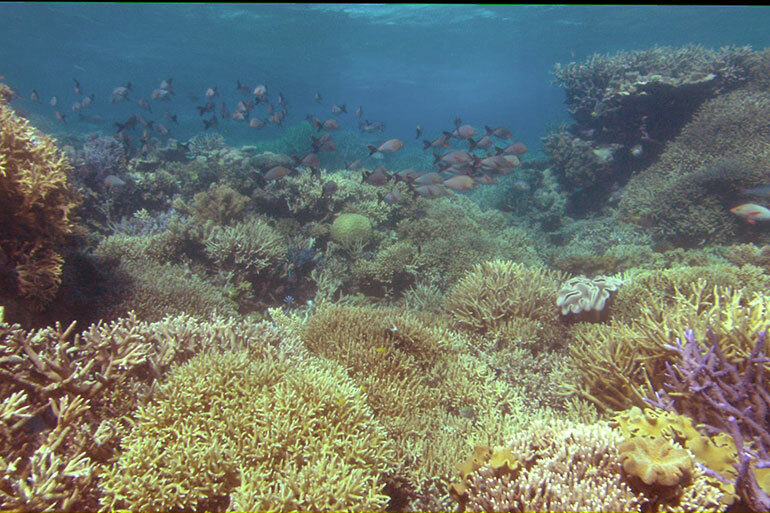 “Blue Magic 3D” was produced in collaboration with the United Nations Environment Programme Coral Reef Unit, whose goal is to reverse the rapid decline in coral reef eco-systems around the world.